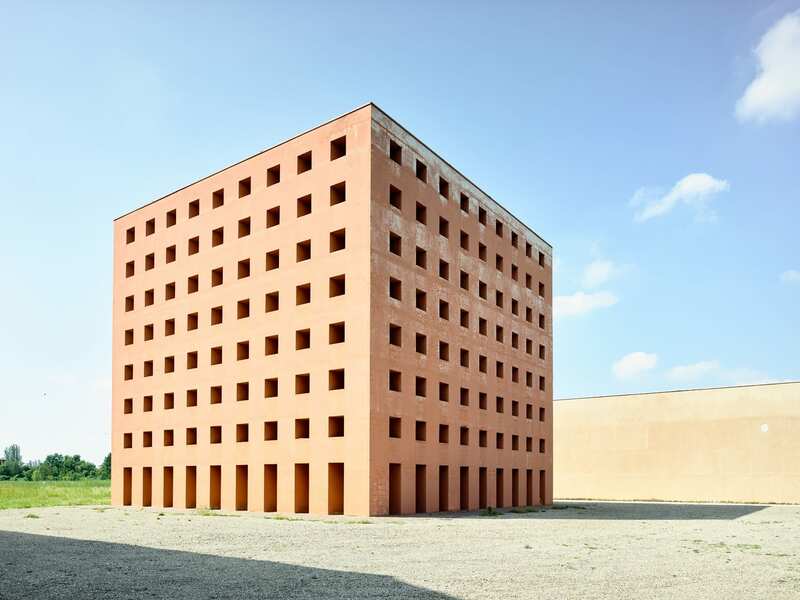 Prominent Melbourne-based architecture photographer Derek Swalwell‘s solo exhibition ‘Outdistance’ launches later this week, showcasing ten photographic scenes from Italy‘s famed design locations, exploring the interplay of light and design in architecture. 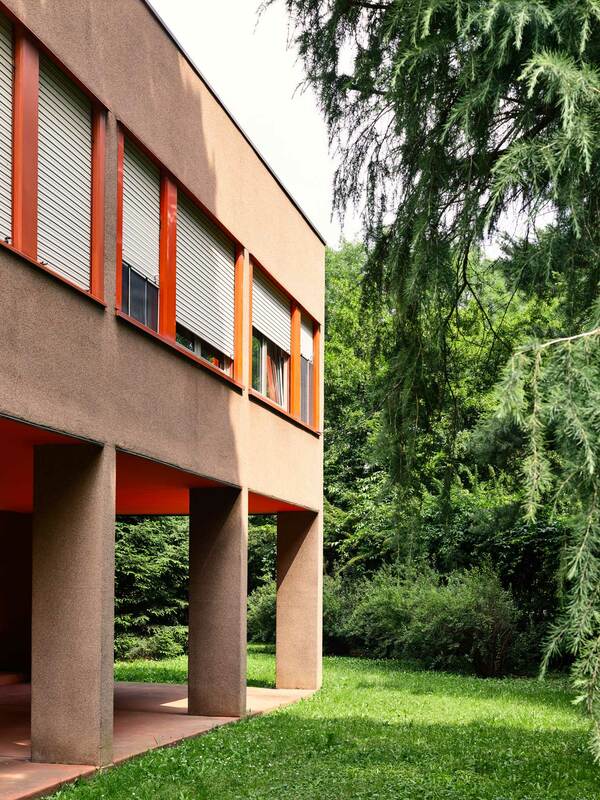 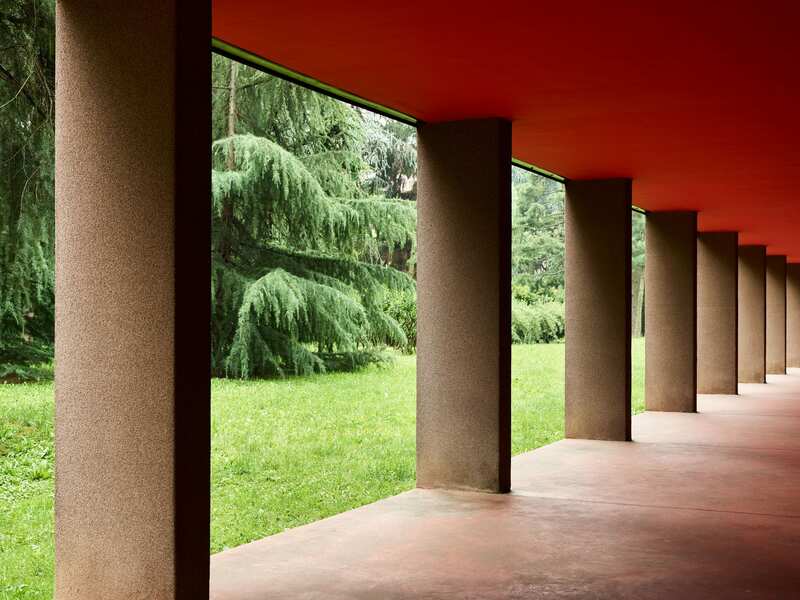 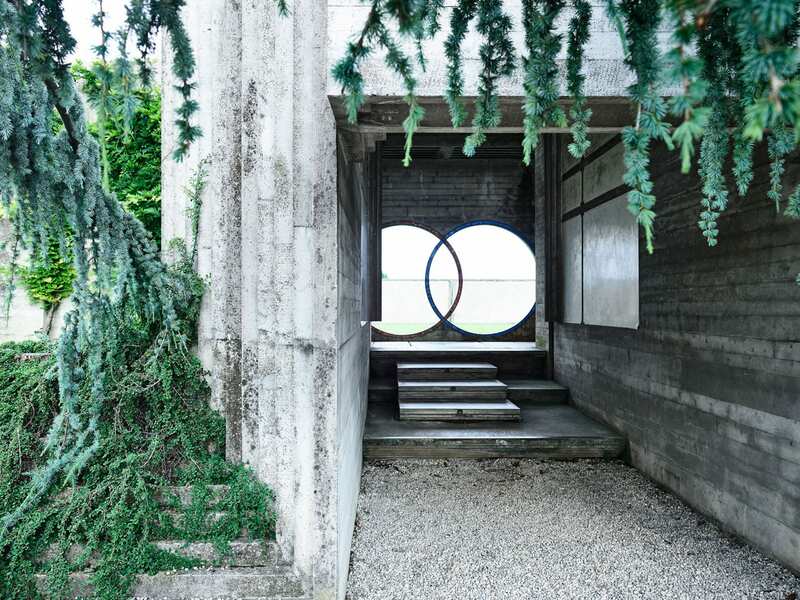 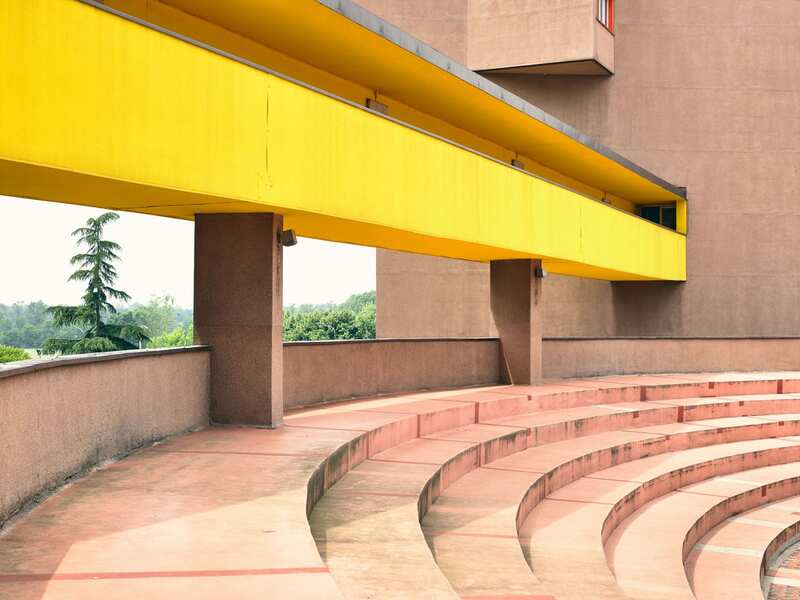 Gratifyingly utopian the photographic scenes reveal the leaps in the design of the postmodern era through the work of prominent architect trio Carlo Scarpa, Aldo Rossi and Carlo Aymonino‘s famed sites Brion Cemetery, San Cataldo Cemetery and the Gallaratese complex. 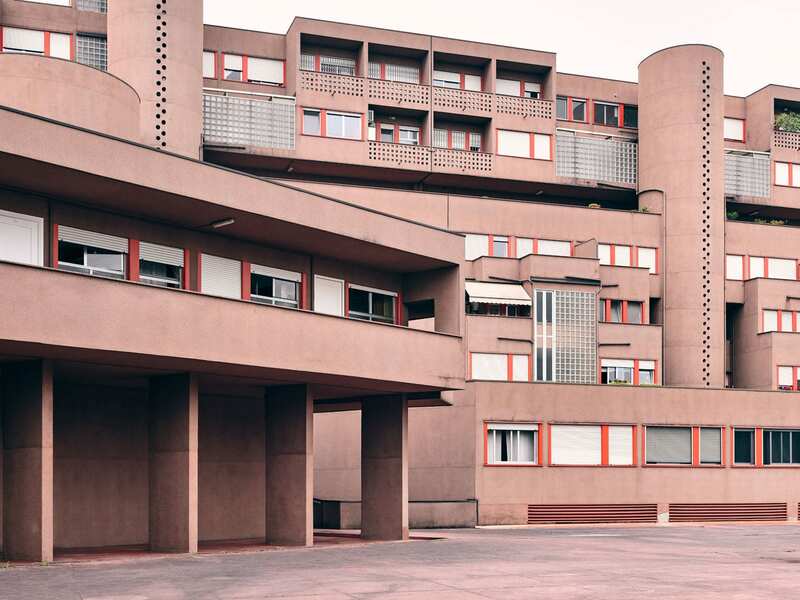 Focusing on the detail of these buildings, Swalwell probes into the way light traverses the structures. 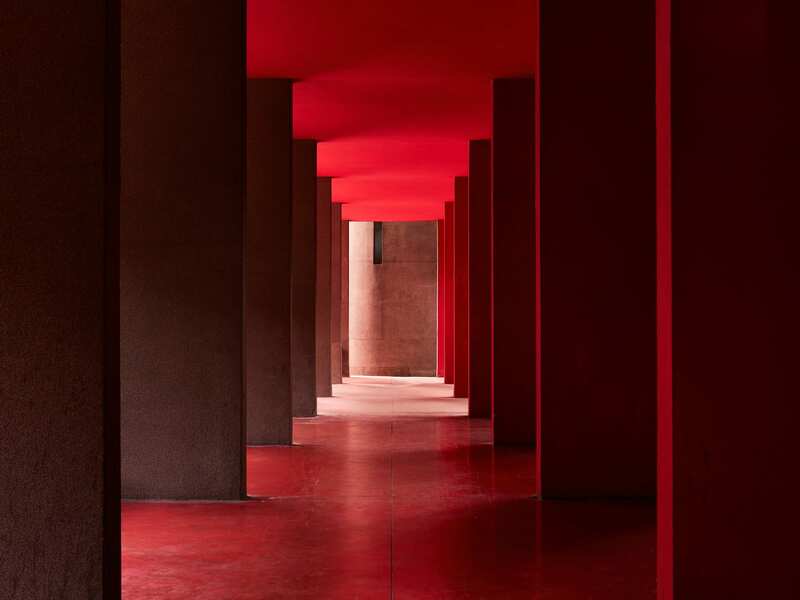 This striking series takes an intimate and probing look into architecture by contributing a refreshing new narrative around historically significant architectural locations. 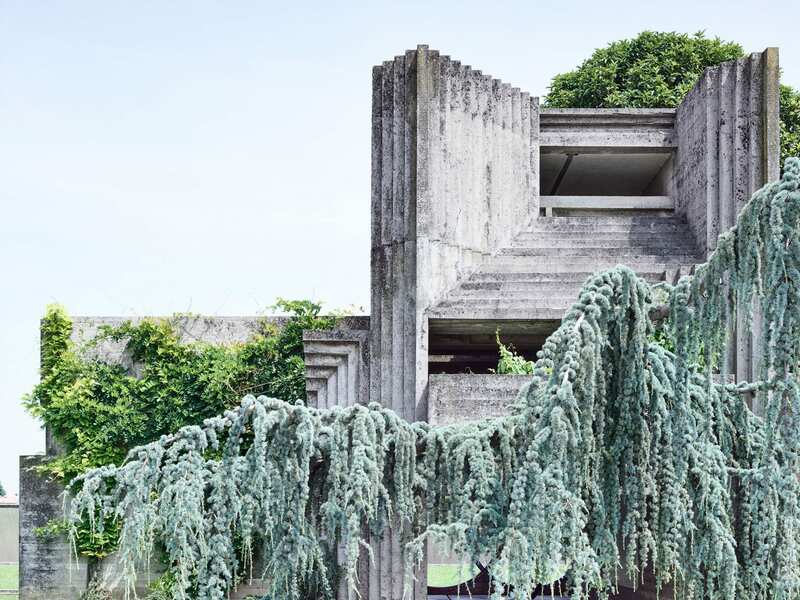 “The idea with this series was to show the building in detail, as for me the power of Brutalist architecture resides in its detail. 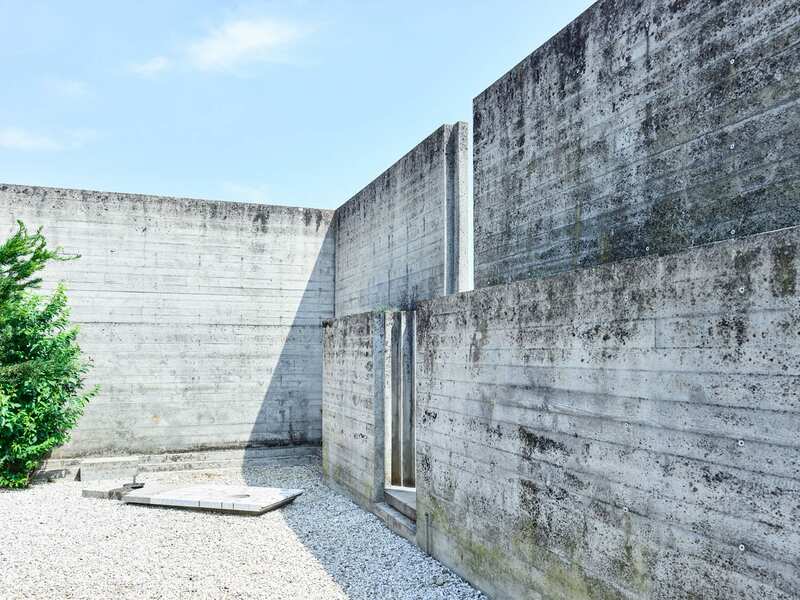 Scarpa’s concrete features, for example, and the curves and bold silence of Aldo Rossi’s and Carlo Aymonino’s work compelled me to document them from each angle, many times over until the composition revealed something new, both in the structure and my perception of it,” says Swalwell. 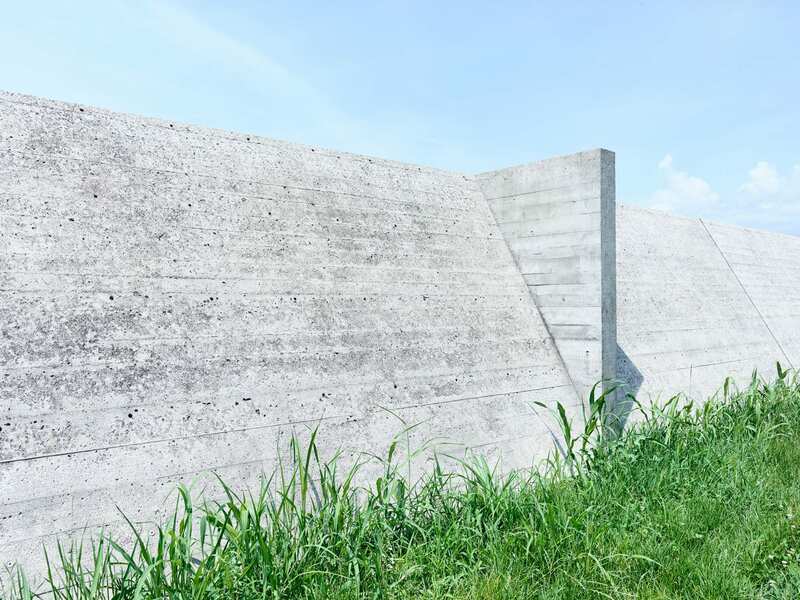 Derek Swalwell’s ‘Outdistance’ opens on 27 September 2018 at Modern Times in Fitzroy, VIC.